Step 2: Upload the main page of your passport, and a personal picture (selfie) holding a piece of paper with ‘BITOASIS’ written clearly in capital letters with today’s date and your signature. Step 3: Once your documents are uploaded, please allow approximately one minute for your documents to be processed. Please do not close your browser window. 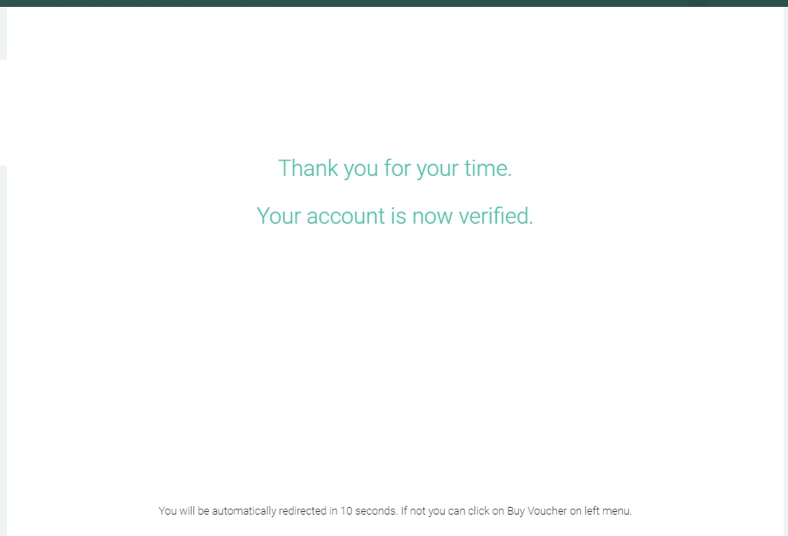 Step 4: Once your account is verified, you will see the below confirmation screen. Your account is now verified and you can begin buying and selling digital assets. For further support or information, contact our support team. The new verification process is available to unverified users only. Once your documents are verified, you will gain access to the trading exchange platform. Once verified, you will be assigned a weekly limit of 15,000 AED for deposits, and 5,000 AED for withdrawals.